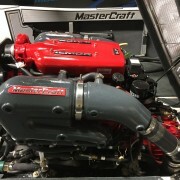 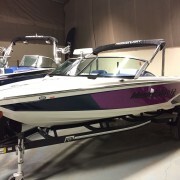 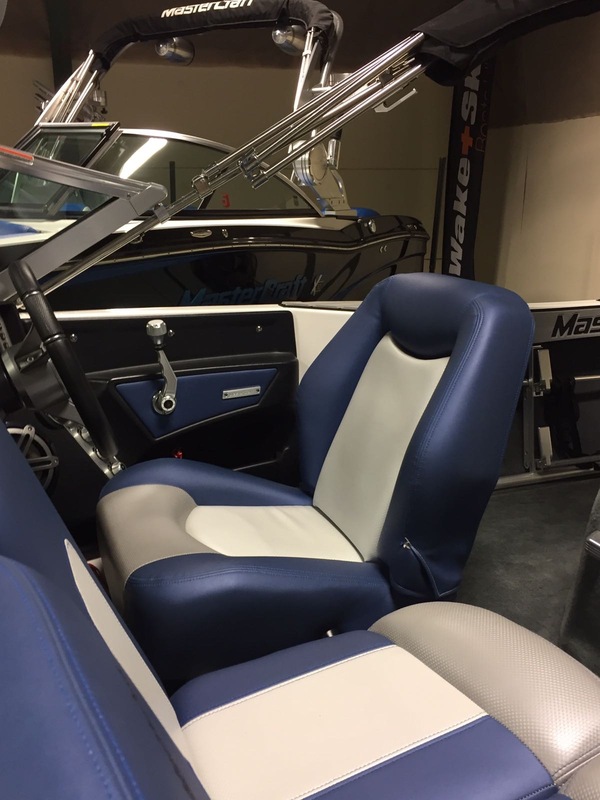 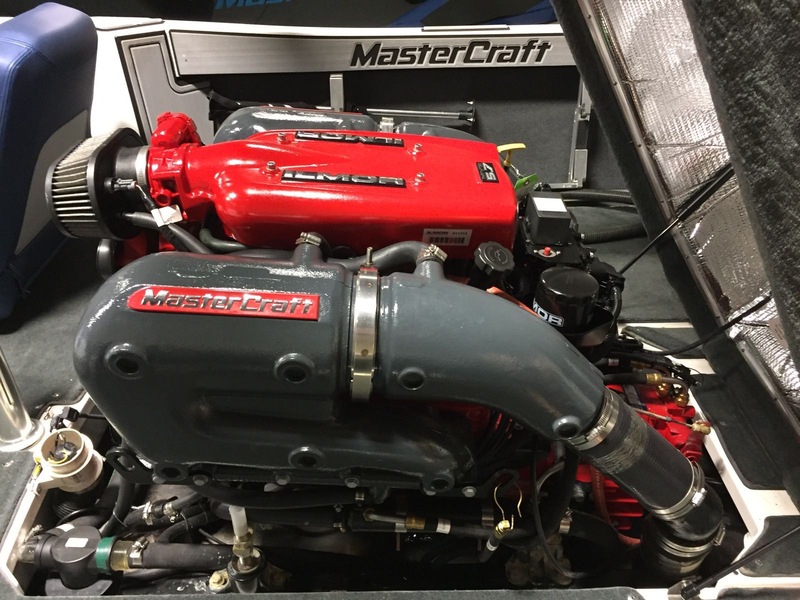 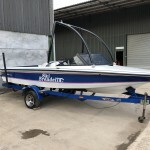 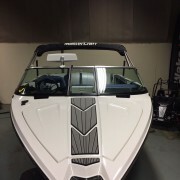 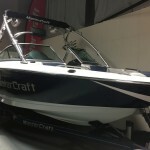 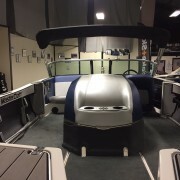 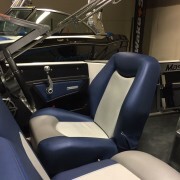 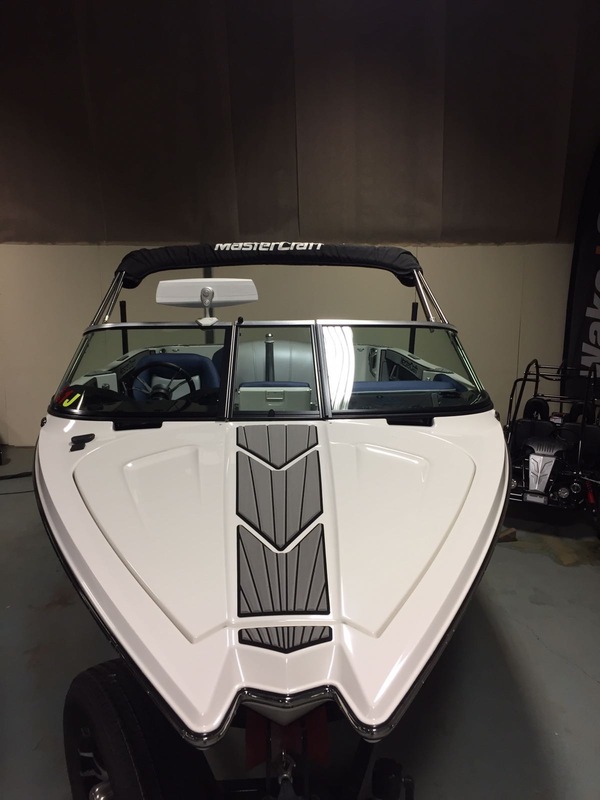 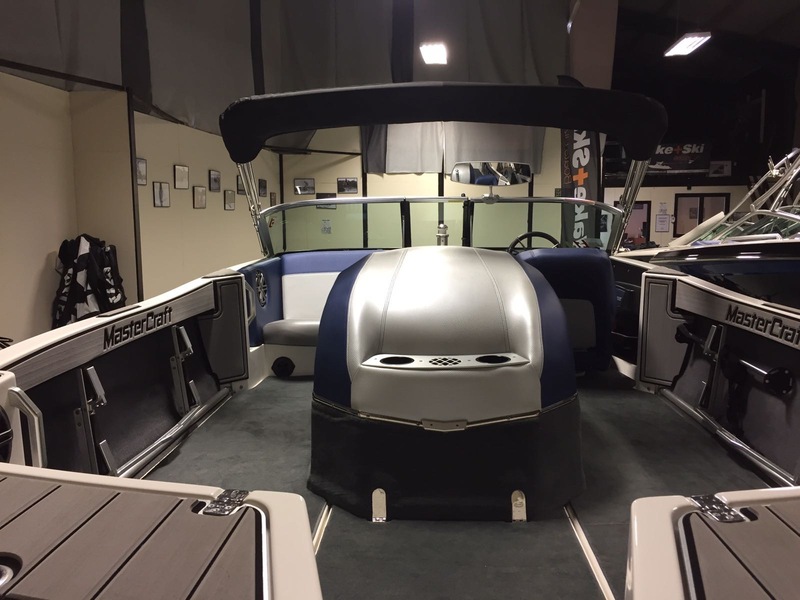 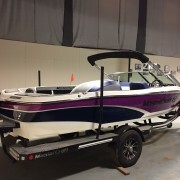 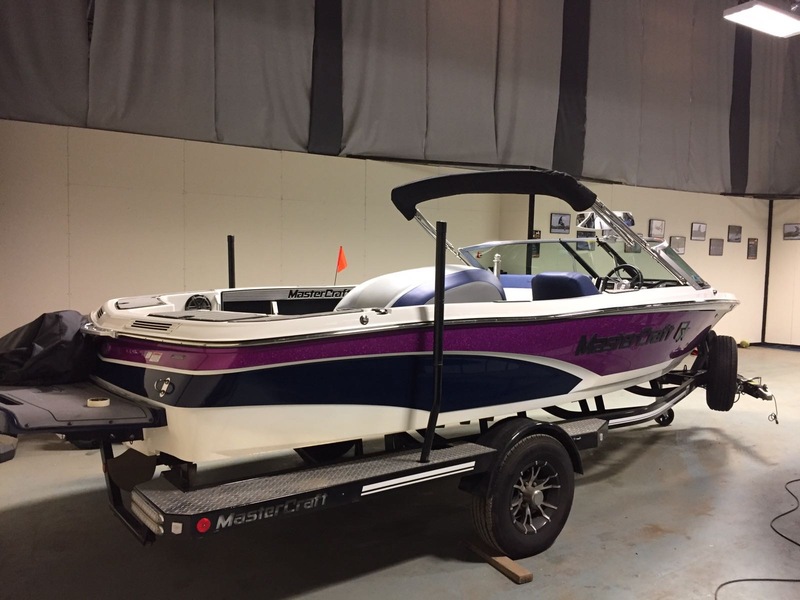 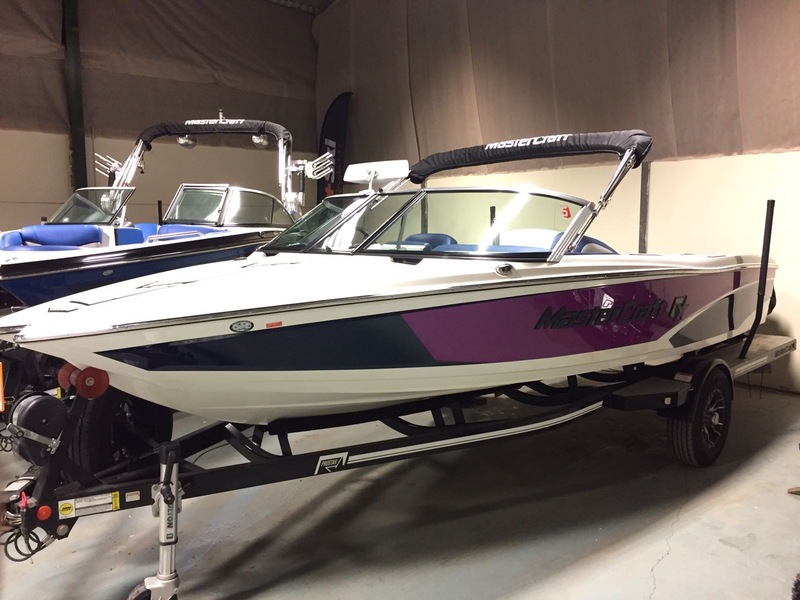 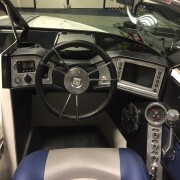 Here we have the opportunity to own unquestionably the Worlds Best Ski Boat.. 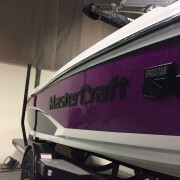 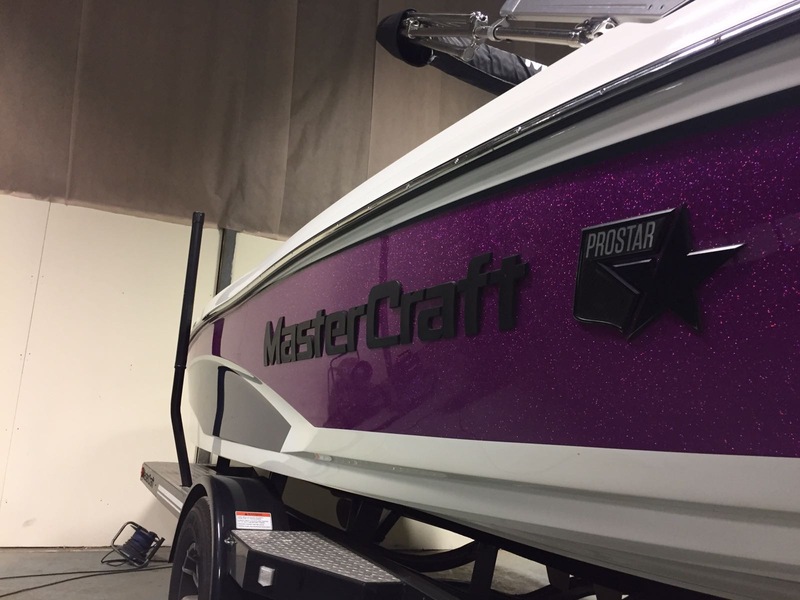 This new model Pro Star shook up the slalom world when launched in 2014 and as gone on to provide more personal best and become the boat to replicate in the slalom world. 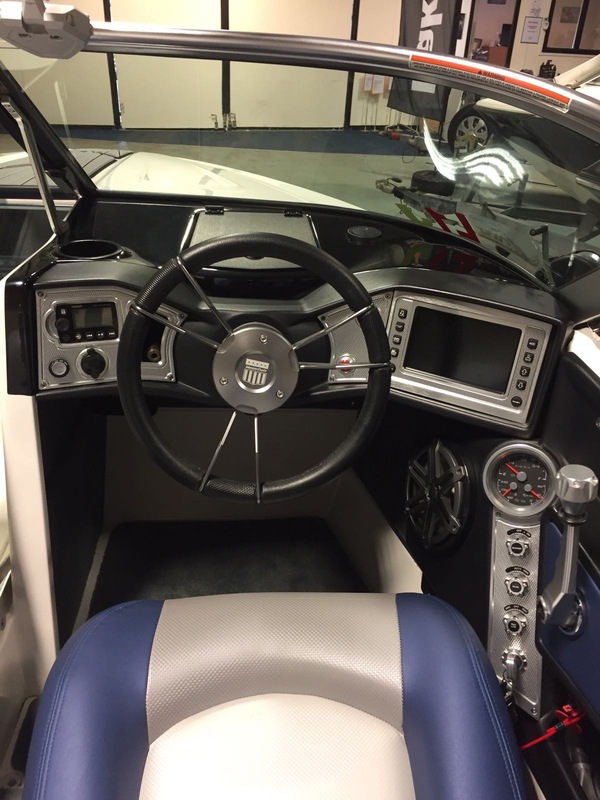 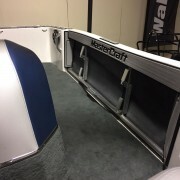 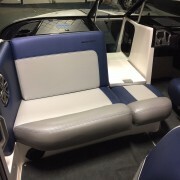 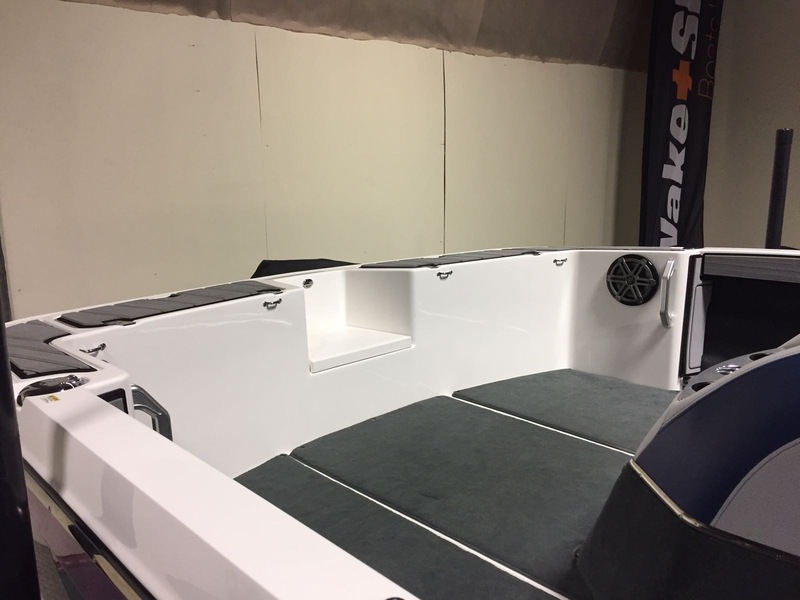 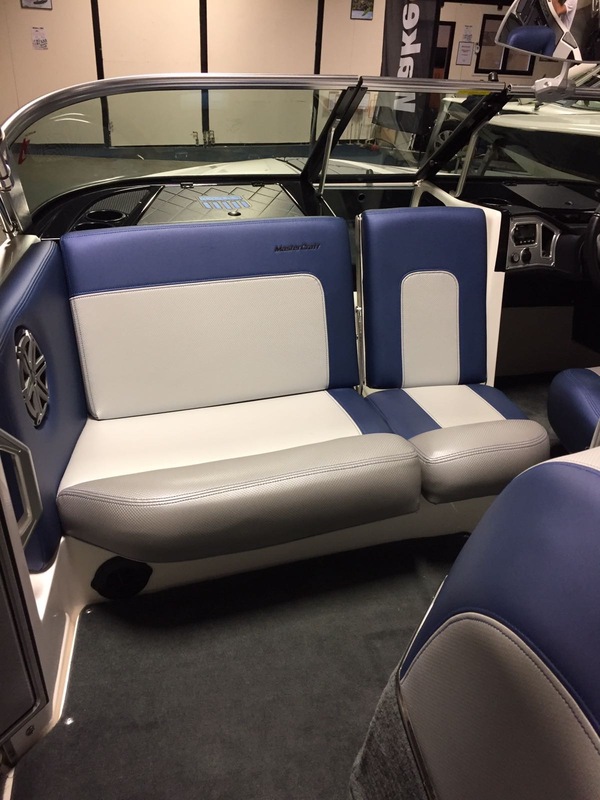 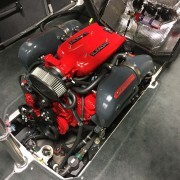 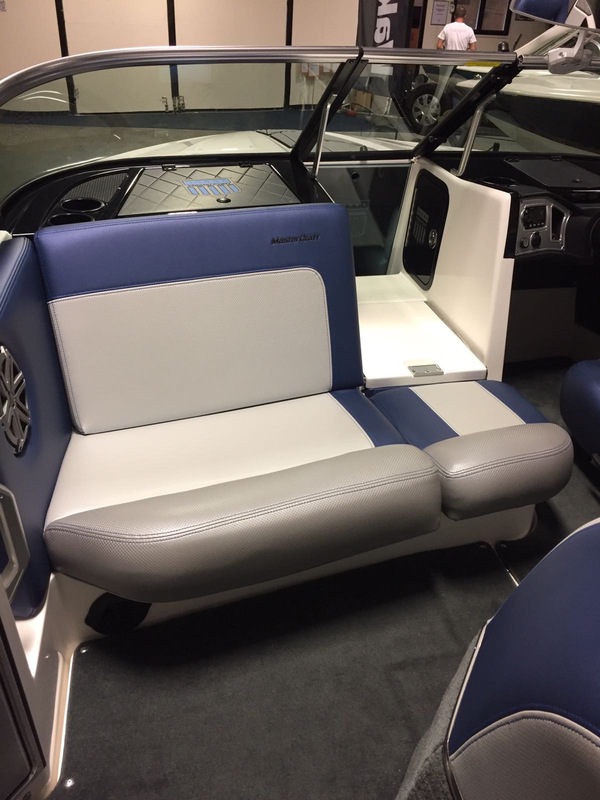 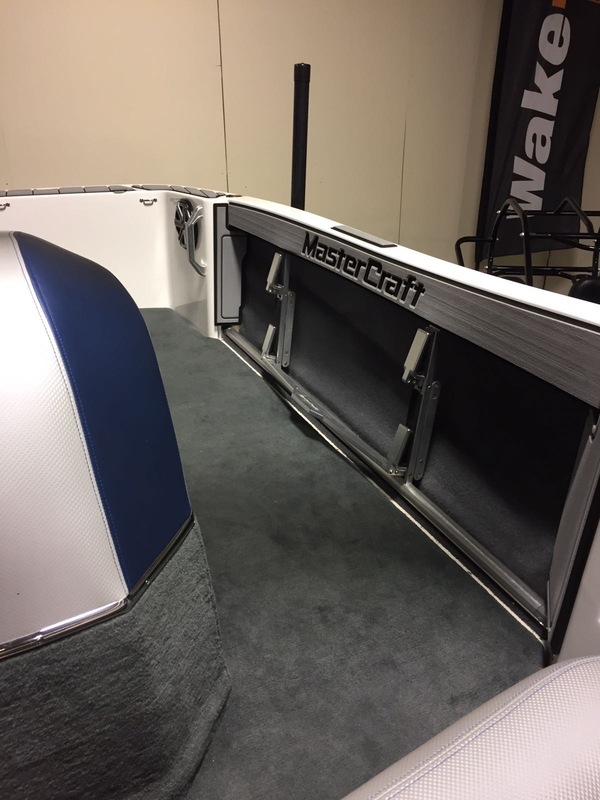 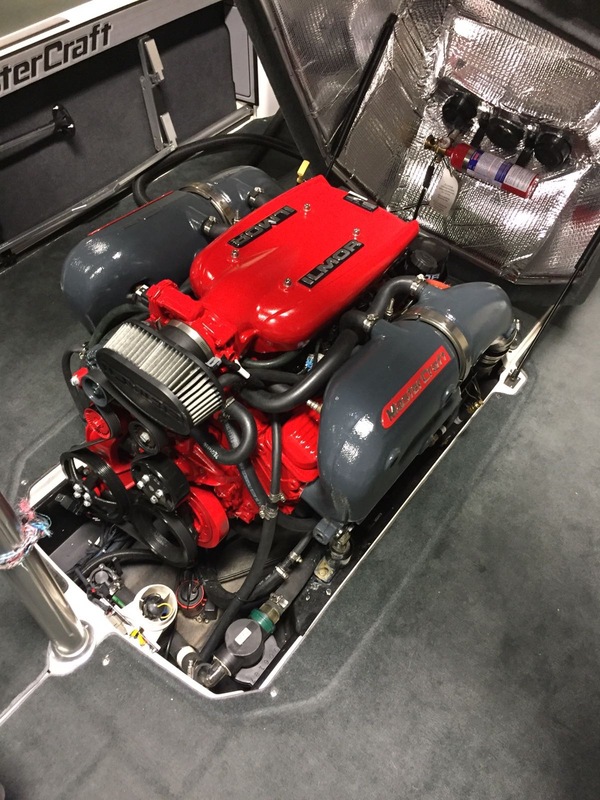 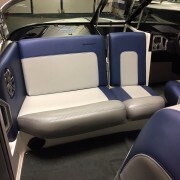 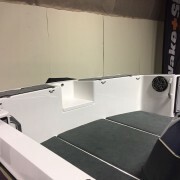 Custom US trailer finishes this very desirable package boat.